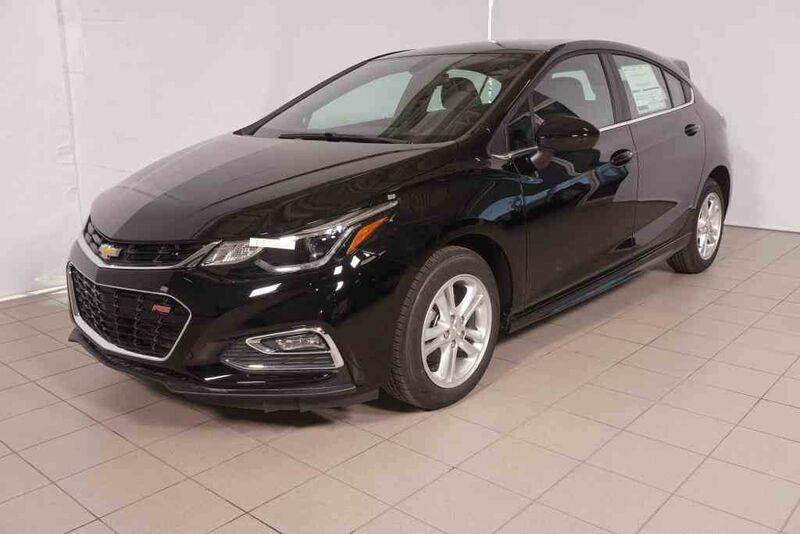 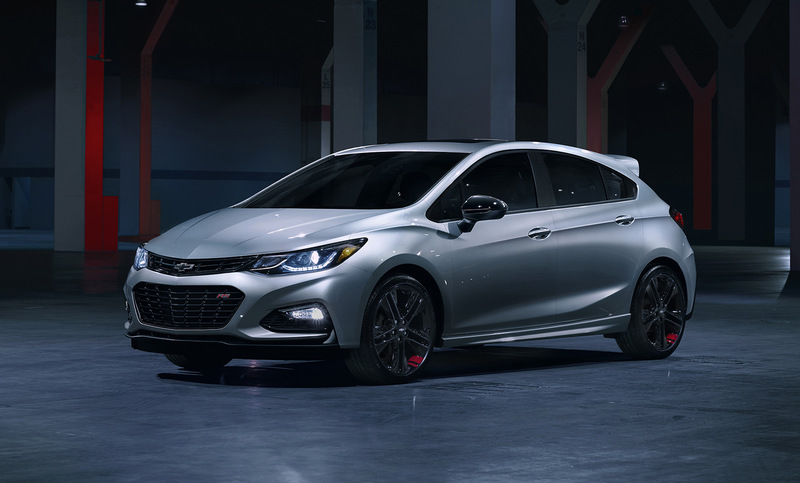 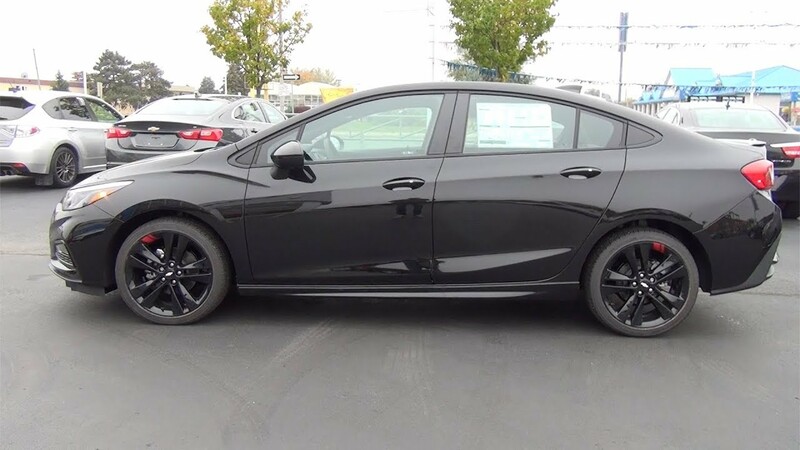 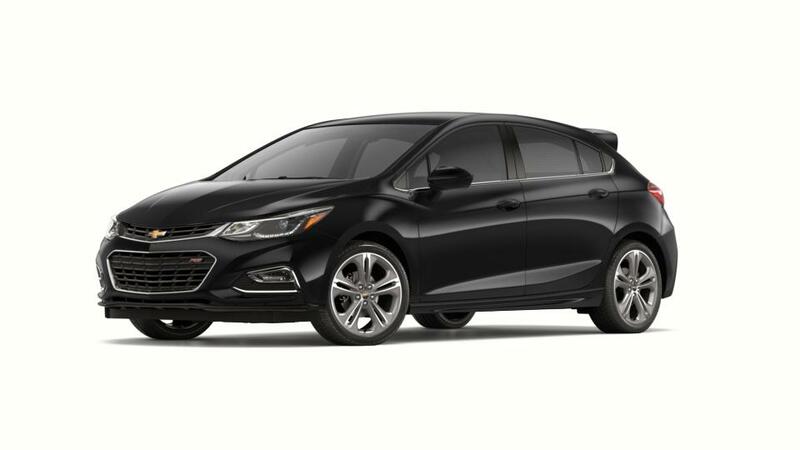 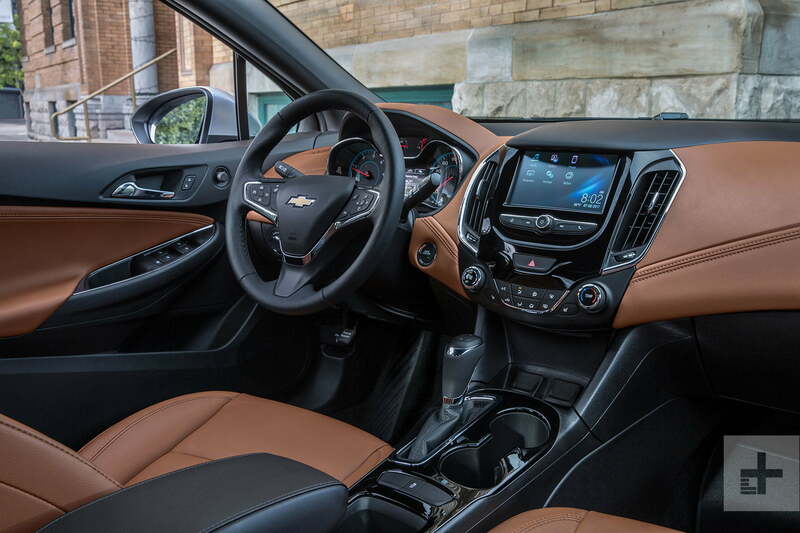 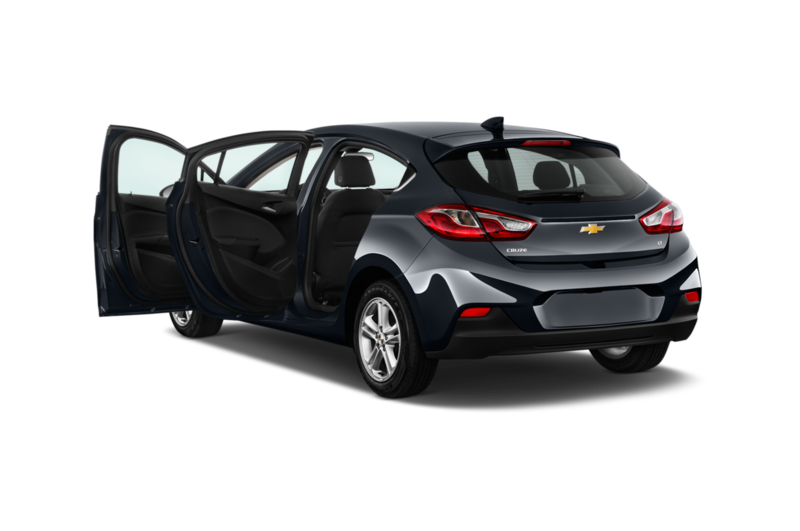 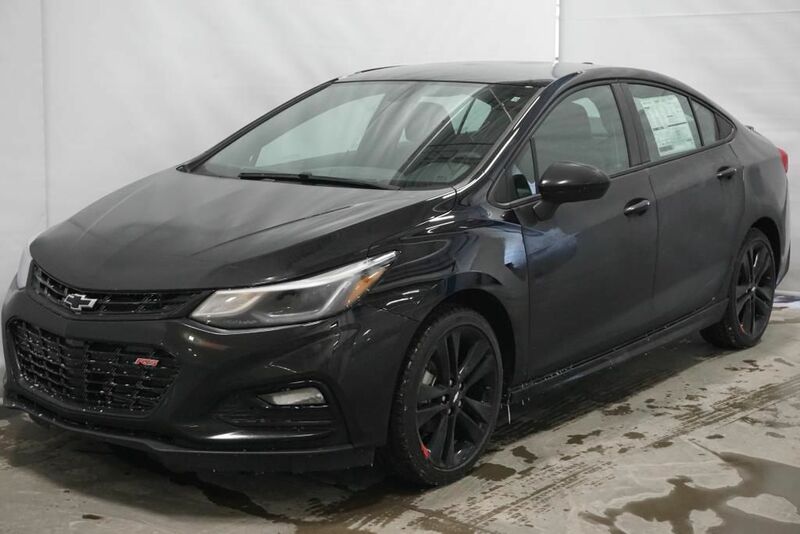 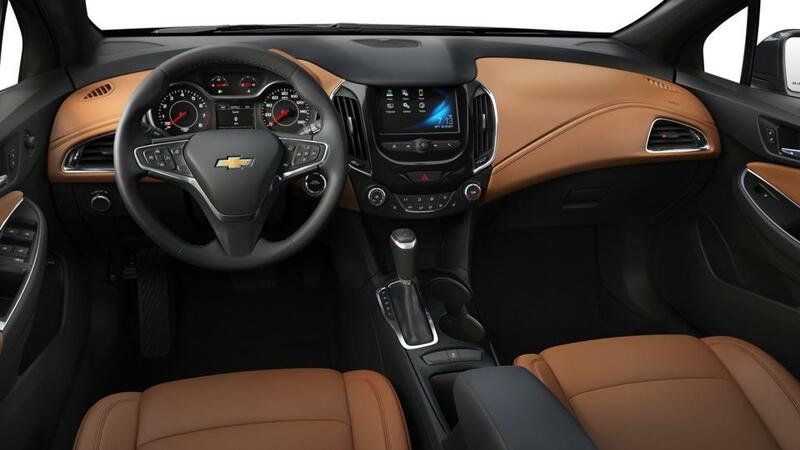 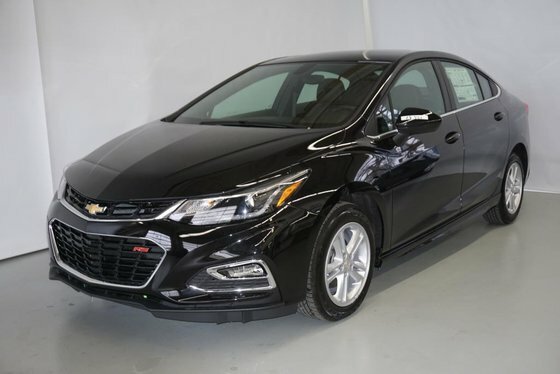 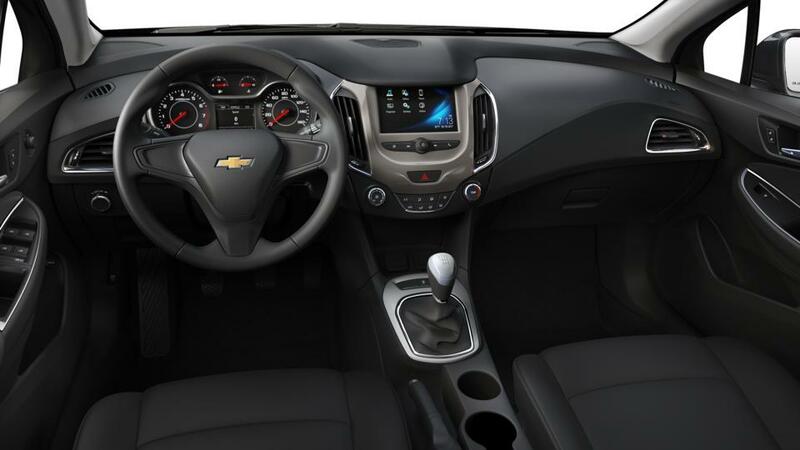 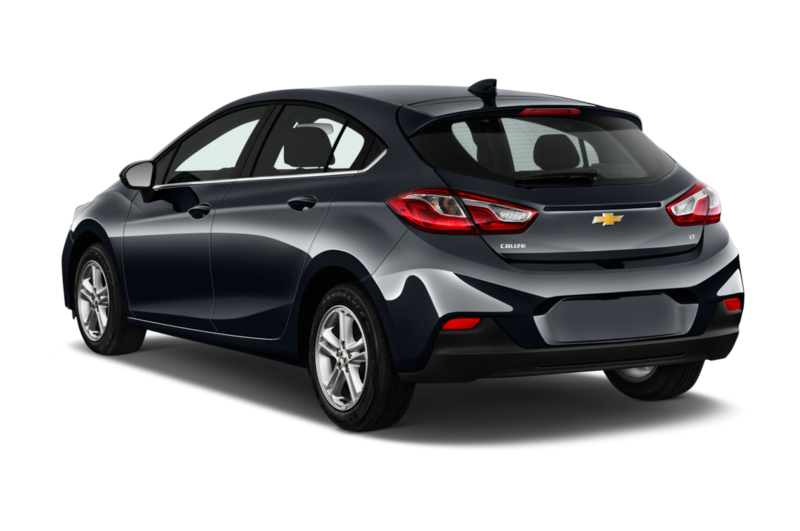 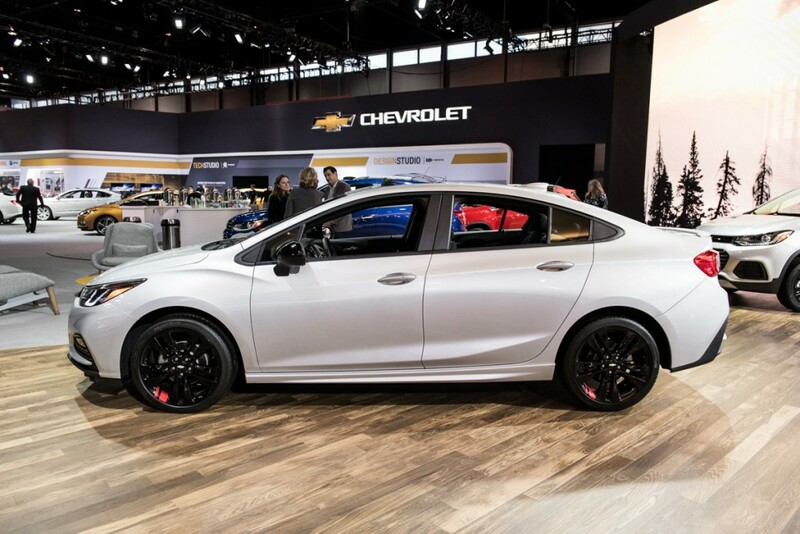 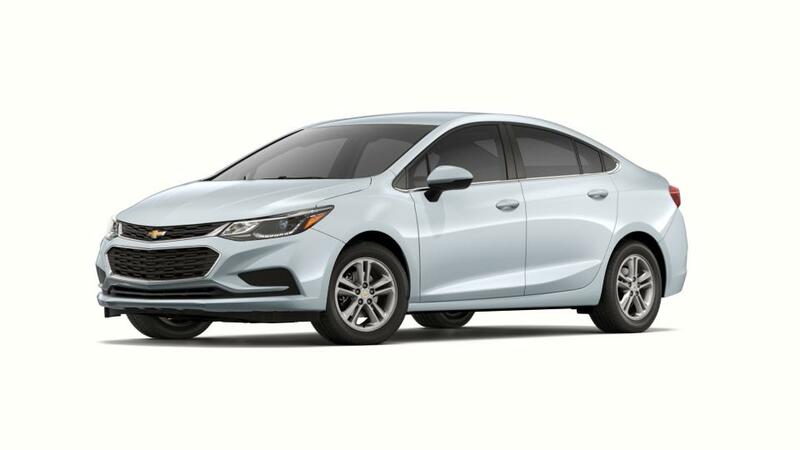 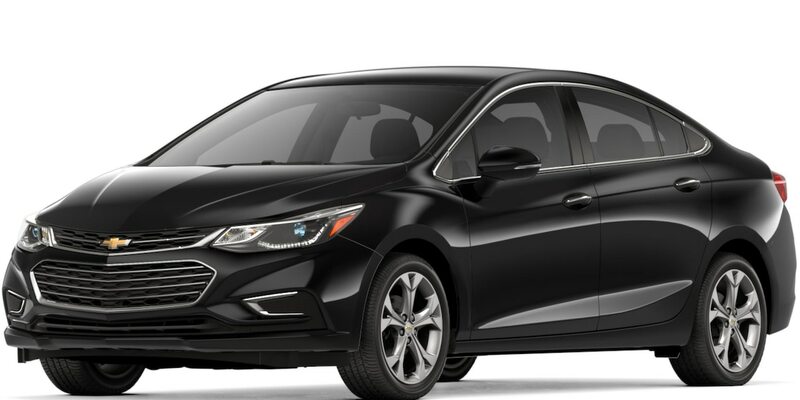 Since 2009, the Cruze nameplate has designated a globally developed, designed, and manufactured four-door compact sedan—complemented by a five-door hatchback body variant (in 2010 it also replaced the Chevrolet Cobalt) from 2011, and a station wagon in 2012. 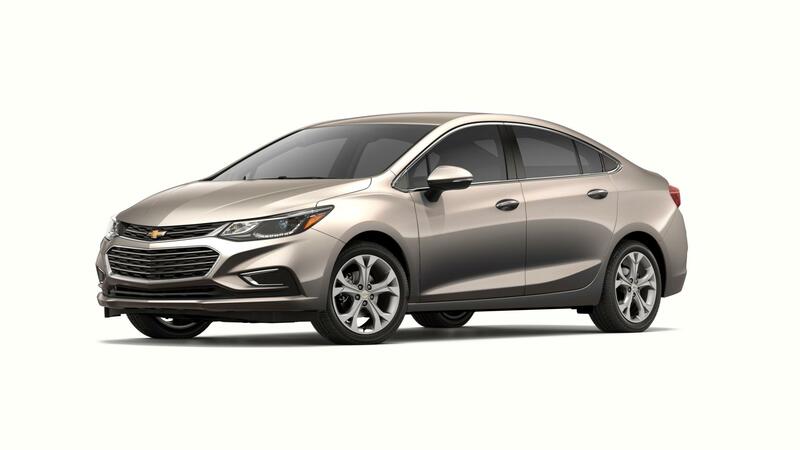 The Cruze was actually released earlier in 2008 to the South Korean market under the name Daewoo Lacetti Premiere until the phasing out of the Daewoo brand in favor of Chevrolet in 2011. 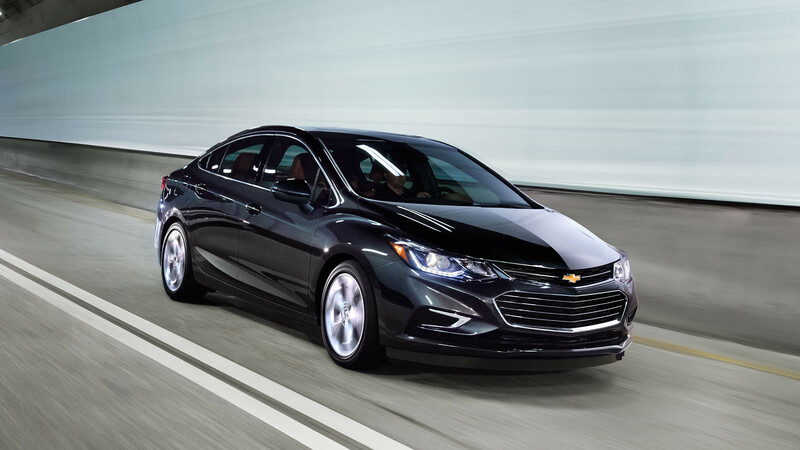 In Australia, the model has been on sale since 2009 as the Holden Cruze. 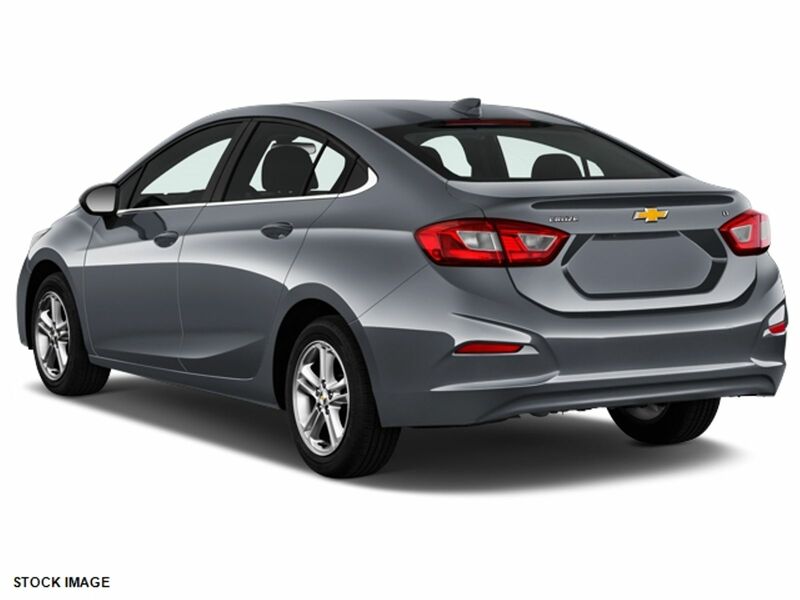 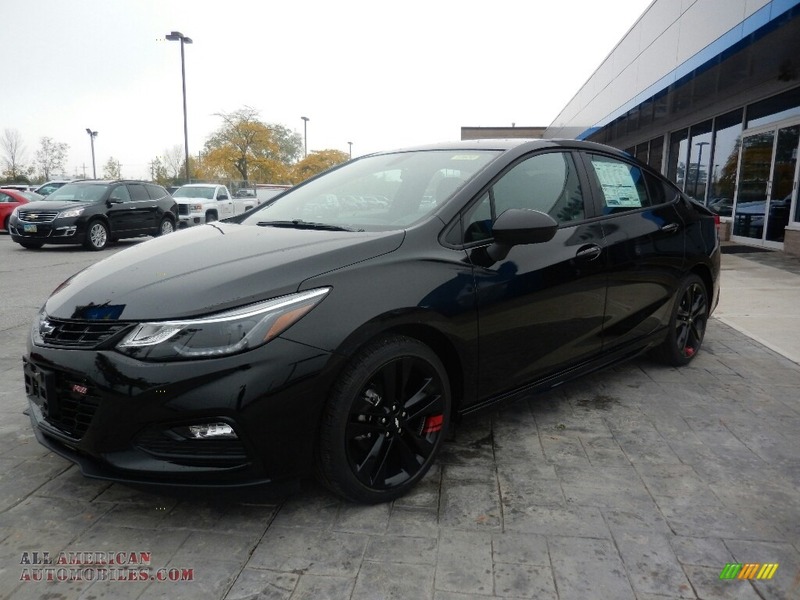 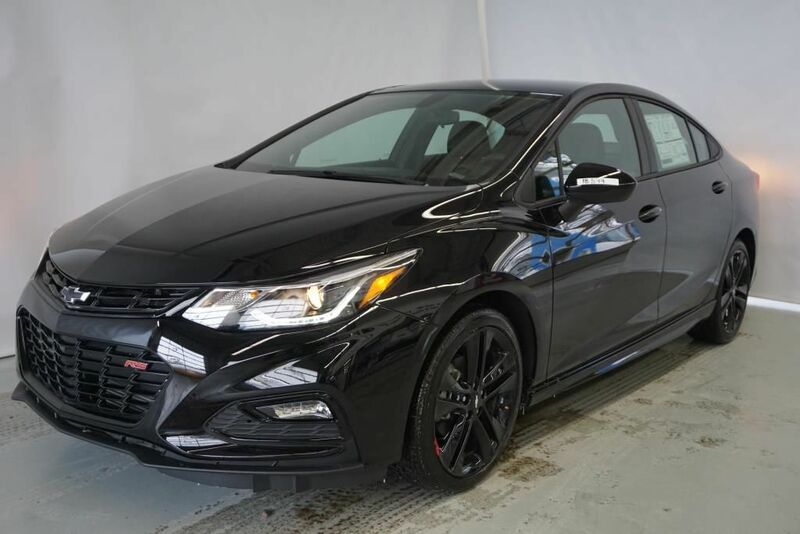 This new generation Cruze does not serve as a replacement for the Suzuki-derived Japanese market predecessor. 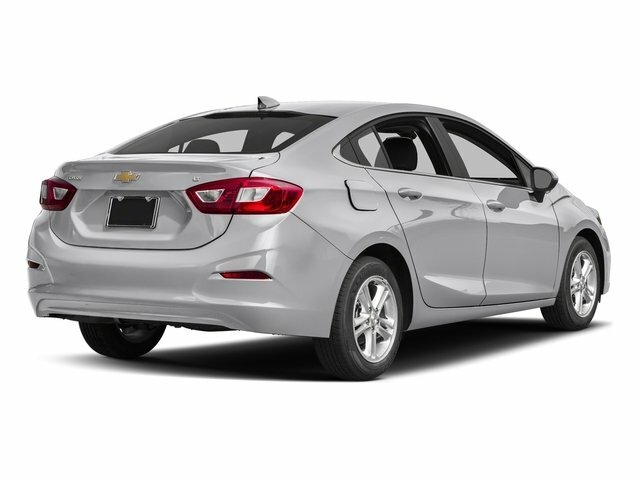 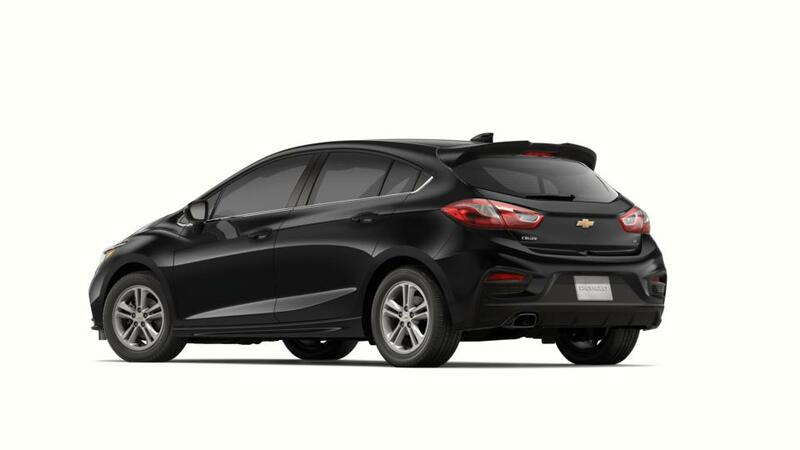 Instead, it replaces three other compact models: the Chevrolet Optra sold internationally under various names (such as the Suzuki Forenza in North America, Chevrolet Optra in Latin America, Chevrolet/Daewoo Lacetti in Europe and Asia), the Chevrolet Cobalt, sold exclusively in North America, and the Opel-sourced, Australia-market Holden Cruze (later returning in 2012 briefly as an Opel until the next year, and again in 2015 as a Holden).